HOTELS IN LEGAZPI CITY: The Oriental Hotel Legazpi, "The Best Hotel in Legazpi City"
The Oriental Hotel is one of the finest hotels in Legazpi City, Albay. 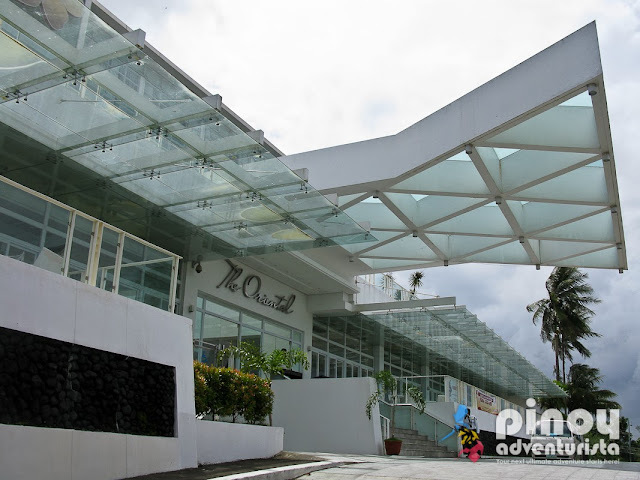 It is a first class hotel and is the only of its kind in the entire Bicol Region. 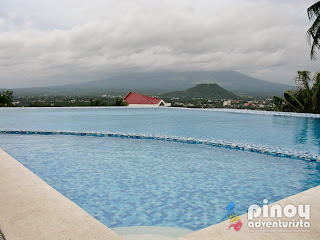 Perched on the hills of Taysan, it offers its guests with breathtaking picturesque view of the world's renowned Mayon volcano and an overlooking view of the Legazpi cityscape and the blue waters of the Gulf of Albay. The hotel boasts of excellent service, superb hospitality and top-notch accommodation experience to its guests. Upon arriving at the hotel, I was instantly impressed by its amazing structure. It is exquisitely styled in classic ivory tones with glass walls and interesting geometric patterns. 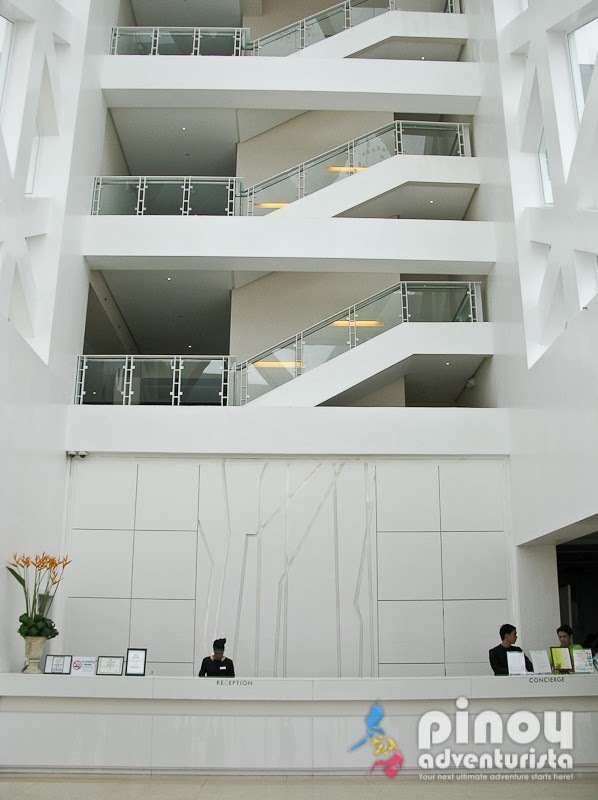 Inside, the hotel makes full use of natural light coming through the glass walls and high ceiling of the lobby. I could really feel that this is a first-class hotel with its spacious and cozy interiors. We were hospitably welcomed by the hotel staff and greeted us with a warm smile. A welcome drink of pineapple smoothie mixed with fresh basil leaves and blended with mild hint of chili. It is quite refreshing! Then we proceeded to the reception area to check-in. It was fast and efficient; it only took us about 5 minutes and we were given our electronic access key card. We were then ushered to our room by their friendly staff. 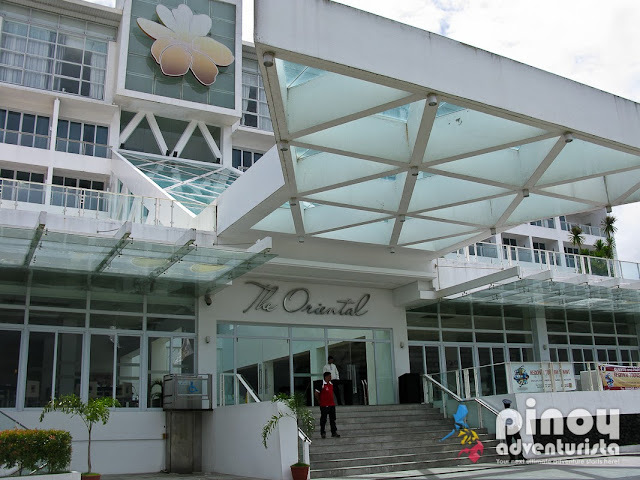 The Oriental has 115 impressive deluxe rooms and executive suites as well as a Governor's Suite. 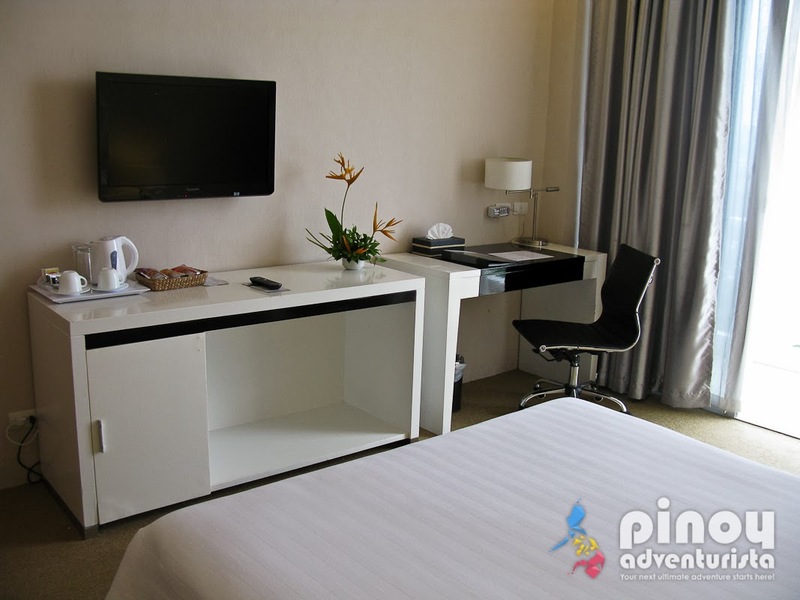 Rooms are spacious and feature modern, classy and comfortable with top-notch amenities designed for business and leisure travelers. It is characterized with earth tone shades of silver and ivory white which gives a very calming and relaxing feel. 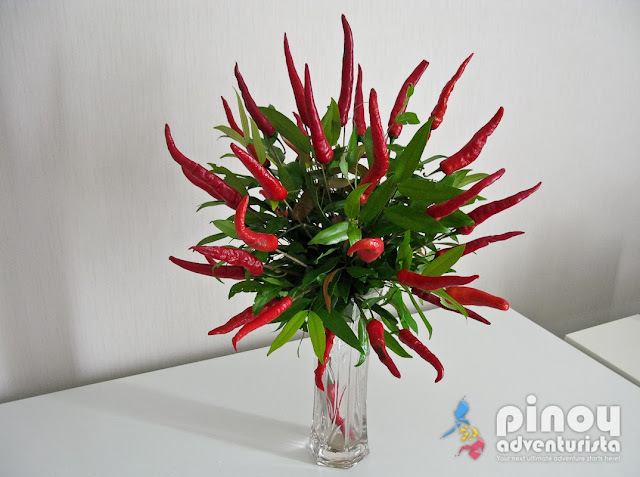 A bouquet of Chilis, welcome to Bicol! The hotel has nine room types, each having its own character and offers facilities that suit the varying needs of the guests. You can also choose a room with a splendid view of Mayon or the quieter mountainside. 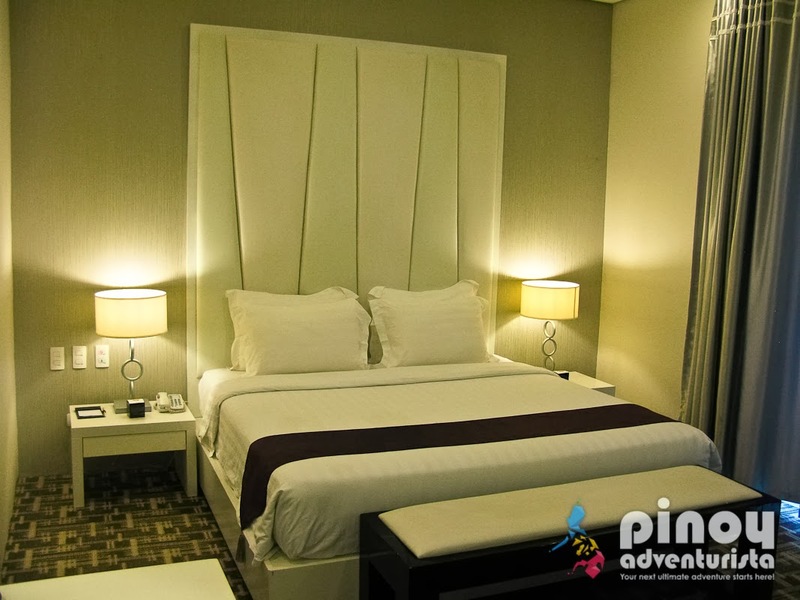 Our room, the Deluxe rooms are available in queen-sized and twin bed categories. Upon entering our room, I could certainly smell its freshness and cleanliness. Wjat I like most is the room is well-kept and organized. 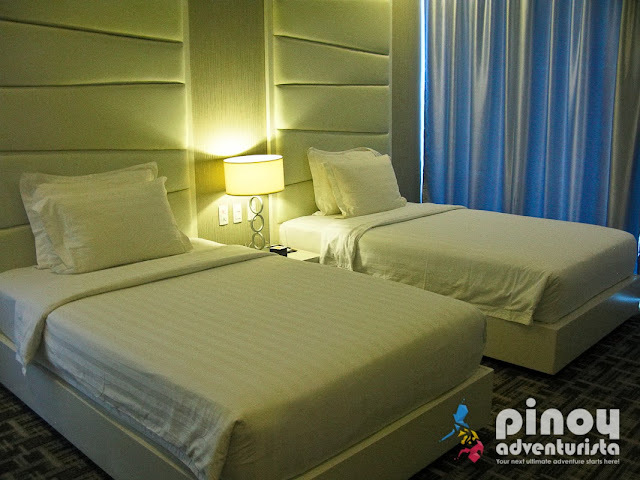 Its cozy and modern interiors will surely give every guest an engaging feel and a comfortable and relaxing sleep. 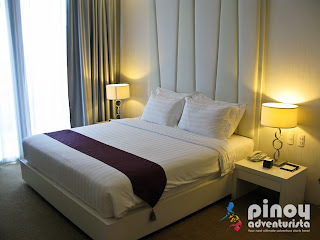 Deluxe Rooms are equipped with the much needed facilities such as centralized airconditioning, work desk, IDD and NDD telephone system, built-in closet, an electronic safe, coffee and tea making equipments, a refrigerator and mini-bar. Strong Wi-Fi connectivity anywhere in the hotel connects you to the internet and a cable-ready 32-inch LED TV will keep you entertained. Truly, every guest will have a relaxing stay here. The toilet and bath has a shower enclosure with hot and cold shower (with rain head shower feature). 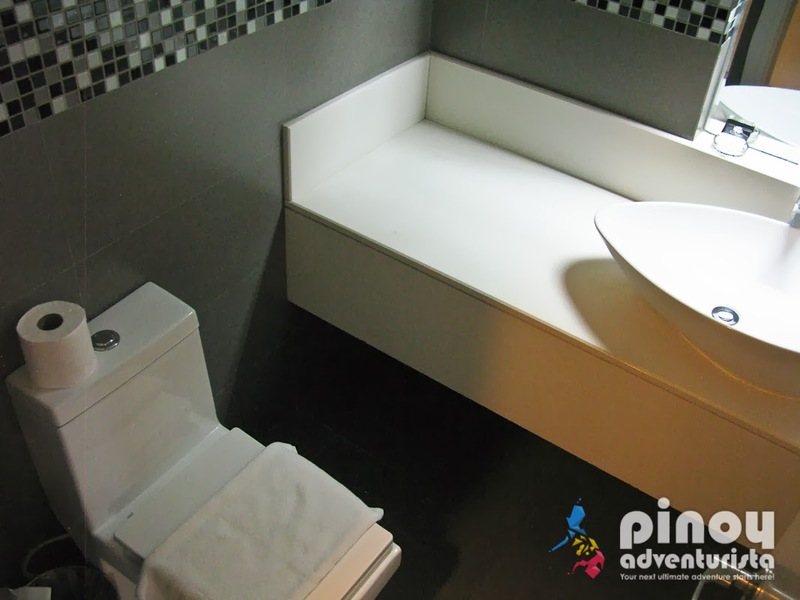 Complete toiletries and bathroom amenities, including a hair dryer, are also provided. The body and hand towels all smell fresh! I was impressed. For me, it is very important to have a bathroom that is clean and well organized. The hotel did not disappoint me, from the sink to the water closet, to the shower enclosure, they are all clean. We were given the chance to check on the other rooms. I love the hotel's elegant and classy interiors. It has long hallways that exudes a very cozy feel. The largest and grandest among all the rooms at The Oriental Legazpi, the Governor's suite is a 112sqm suite located at the 5th floor of the hotel. It has a huge living and dining areas that give access to both the connecting rooms and the master bedroom. 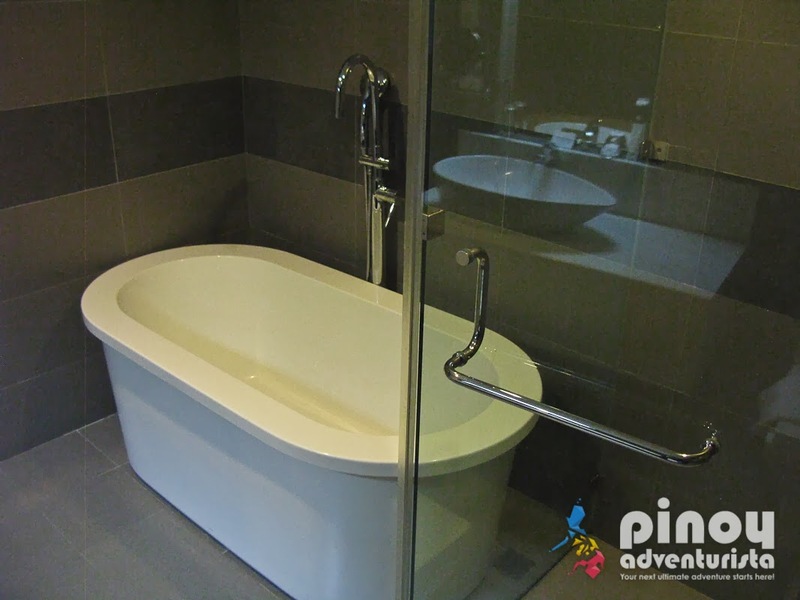 The master bedroom has a king-sized, private bathroom with bath tub and shower enclosure. 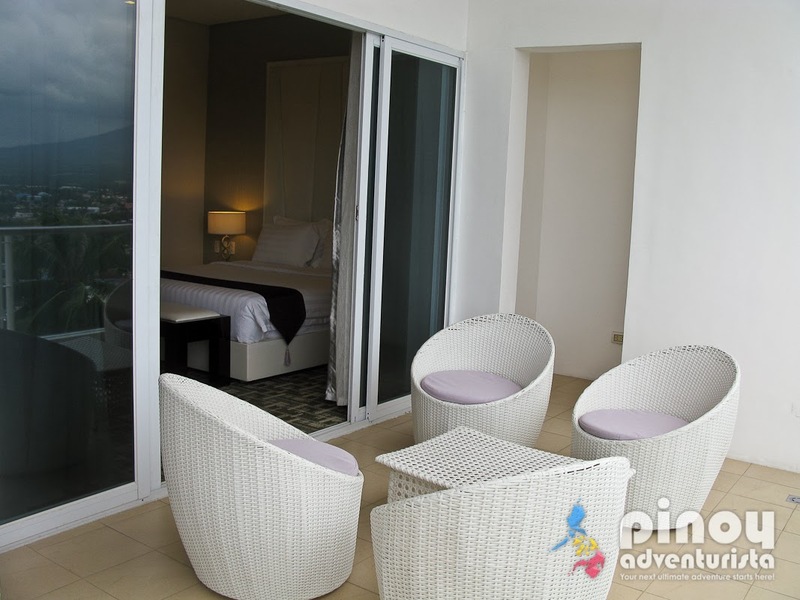 It also has a spacious veranda where guests can unwind and enjoy the view of Mayon volcano and the City of Legazpi. A 72.5sqm room categorized into Executive Mountain Suite and Executive Mayon Suite. 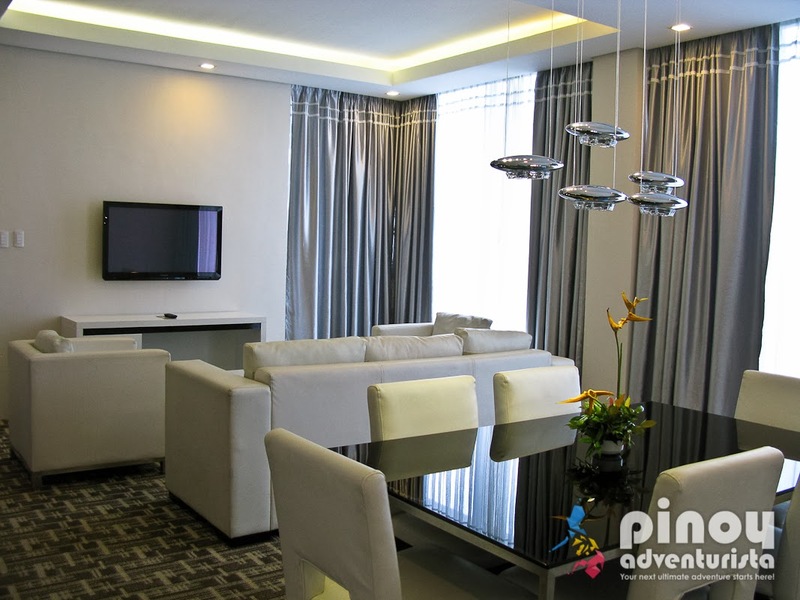 It also features the much needed amenities with one bedroom, living room and a dining area. 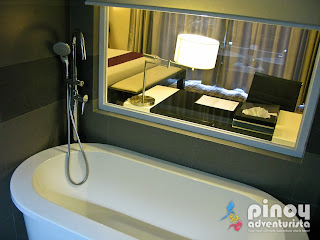 Its bathroom has a bath tub and a shower enclosure with hot and cold rain shower. 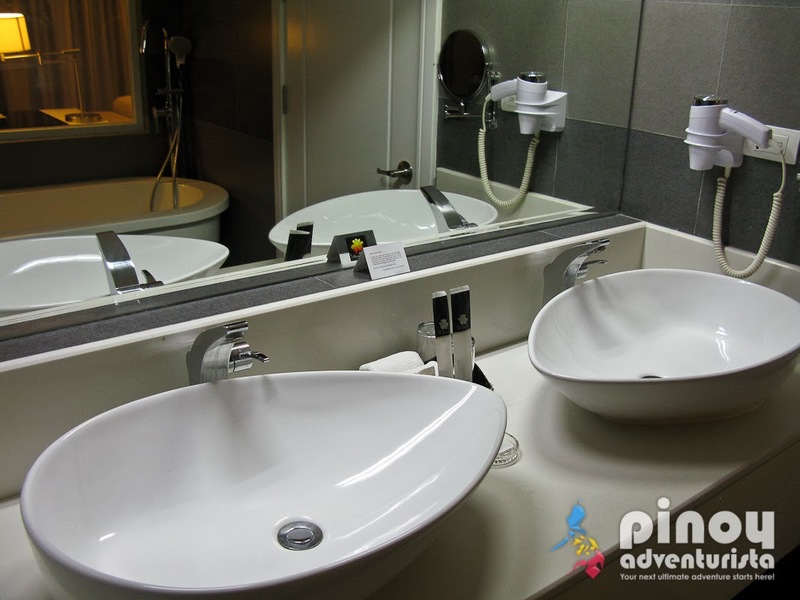 Toiletries, bath towels and other bathroom amenities, including a hair dryer, are also available in the Executive Suites. 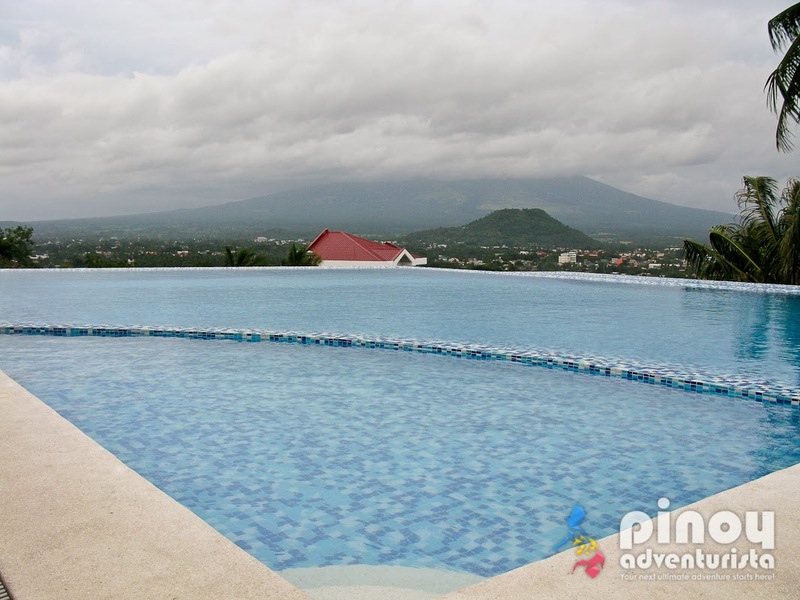 Located at the 2nd floor, is an outdoor infinity pool with the breathtaking view of the Mayon volcano. Beside the pool is a jacuzzi and a kiddie pool. Day beds and tables are also available for a relaxing stay at the pool. 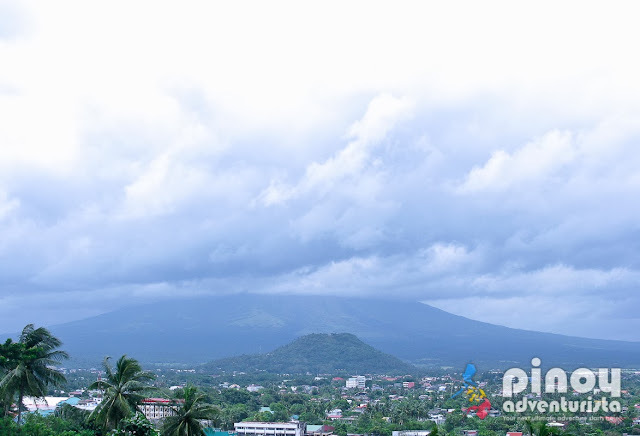 Too bad the weather was not that cooperative at the time of our visit and we were not able to see the Mayon in its full glory. Nonetheless, a swim at The Oriental Hotel's pool is an awesome treat in itself. The Oriental Hotel Legazpi's superb accommodation, excellent customer service and first-rate facilities and services will certainly take every guest into a totally first-class accommodation experience. 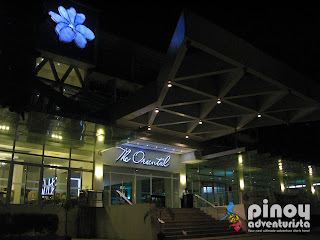 Definitely, The Oriental Hotel is one of the finest hotels in Legazpi City. 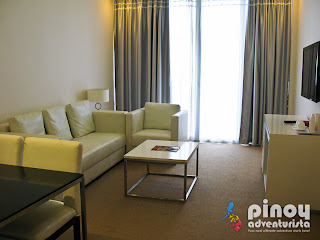 I truly enjoyed my stay and I'm giving it my two thumbs up! 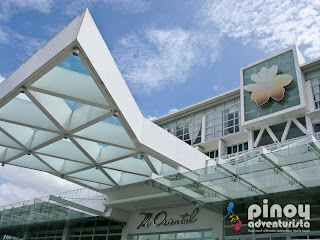 Like The Oriental Hotels on Facebook (www.facebook.com/TheOrientalHotels.PH), follow them on Twitter (@Oriental_Hotels) or visit their website at www.theorientalhotels.com for the room rates, promos and latest offerings. 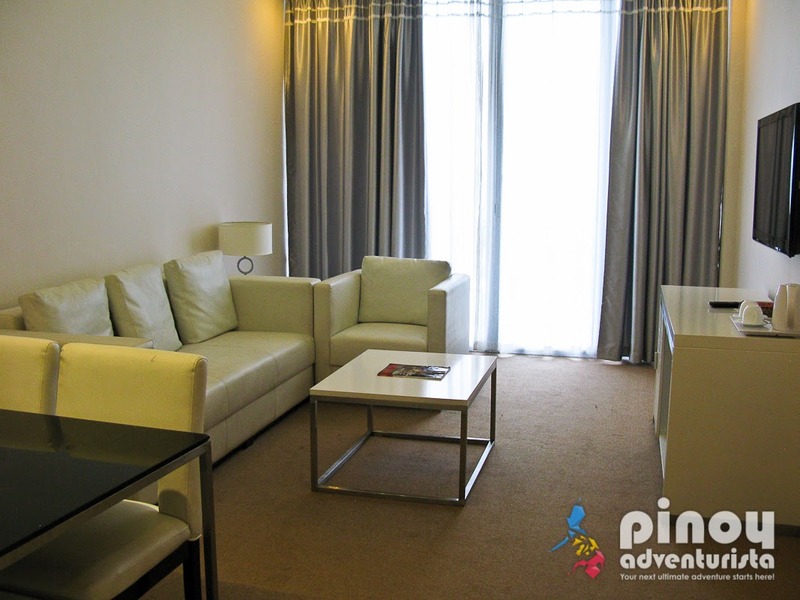 For other accommodation options, click HERE. thanks for the post. id like to ask how much budget mo sa accomodation in legazpi? single room? did u book it online? i have any celphone numbers i can call? all i see in the net are landlines. it will be really helpful if u can give me their numbers. thanks.